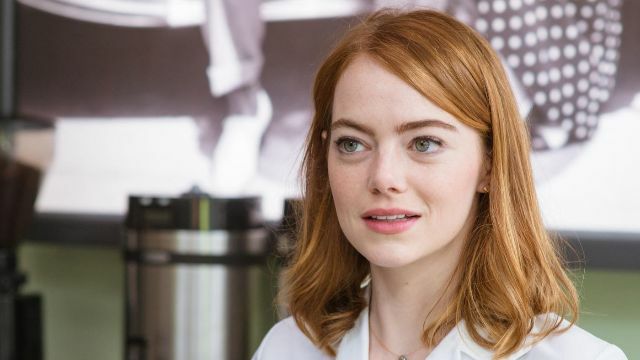 Emma Stone burst onto the scene just like many other actors of her generation: via a Judd Apatow production. She’d taken a few television roles prior, but she got her big break in 2007 co-starring in the film Superbad with Jonah Hill and Michael Cera. Since then, Stone has truly made a name for herself. She’s earned Oscar nominations, Golden Globe nominations, and even a few major wins. With so many stupendous roles throughout a small-sized filmography, it’s difficult to narrow down Stone’s best roles — but not impossible. Of course, it only makes sense to give the top spot to the movie that earned her the Oscar for Best Actress. She’s charming, she’s got talent, she’s got heart, and she’s deserving of every single accolade she received for this movie. There’s no denying her star power, especially after her performance in La La Land as the effervescent Mia. Like La La Land, Birdman or: The Unexpected Virtue of Ignorance was an Academy Awards darling from the very start. Stone plays the daughter of Michael Keaton’s character Riggan Thomson, a washed-up former superhero in the midst of planning a comeback, and she’s the source of his frustration in many ways. She’s just one part of an amazing cast, but she’s delightful nonetheless. The role that started it all for her: Jonah Hill’s love interest in the 2007 high school comedy Superbad. Stone’s character is the object of Hill’s affection, and she’s just as funny as he and Cera are throughout the film. This role kicked off everything for her, and it’s a movie she should be proud of. Not long after Superbad came Zombieland, a zombie comedy Stone starred in along with Jesse Eisenberg and Woody Harrelson. It’s a staple of the still burgeoning zom-com genre, right up there with Shaun of the Dead, and Stone’s sarcastic and wise-cracking character is one of the major highlights of the film. Stone had been in Superbad and Zombieland by the time she took on Easy A, but this was the first film that really allowed her to take the reigns and lead a movie all by herself. She does it with precision and excellence, playing a high schooler who pays no mind to the false rumors spread throughout her school and chooses to be empowered by them instead. Stone’s as funny as ever, and she helps to perfect a solid high school comedy worthy of John Hughes. After she nailed the genre of comedy, it only made sense for Stone to move onto dramas in the early 2010s, thus diversifying her resume. The Help was one of her first forays into more serious films, and it ended up working out incredibly well for her: the movie was universally praised and so was she, earning herself the first Oscar nomination of her career. She’d starred with Steve Carell before, but Battle of the Sexes was the first time Stone played his rival. 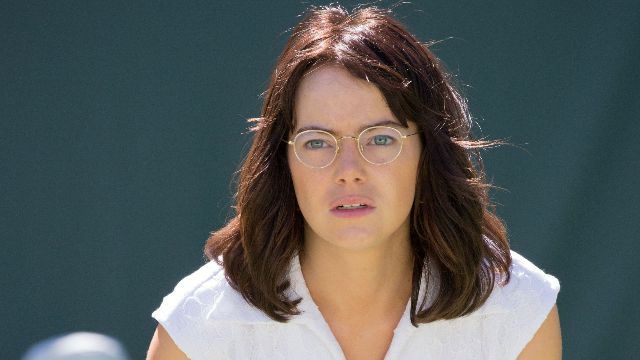 The film came from the makers of Little Miss Sunshine (who had also worked with Carell before) and portrays a real-life tennis showdown between Billy Jean King and Bobby Riggs. The heated match was fueled by gender relations and a good old-fashioned rivalry, and Stone plays feminist icon King with just the right amount of expertise. This was her first collaboration with both Steve Carell and Ryan Gosling, but you wouldn’t be able to tell just by watching it. Stone and her costars have the amount of chemistry you’d expect from a seasoned cast of actors who’d worked together for years and years. They all work so well off of each other, and Stone’s inclusion in the cast is essential to that dynamic. While many criticized this iteration of Spider-Man for lacking what made Sam Raimi’s trilogy so compelling, you have to admit that Stone’s portrayal of Gwen Stacy is one of the best in the history of the character. She’s a lot better than Bryce Dallas Howard in Spider-Man 3, who plays the same character, and only time will tell if she’s able to outperform whoever plays the character in this current series of films within the Marvel Cinematic Universe. Don’t judge this one by its (admittedly misleading) cover: The Croods is a solid Dreamworks animated film, and it’s quite different than anything that the studio has done before (and Pixar too, for that matter). 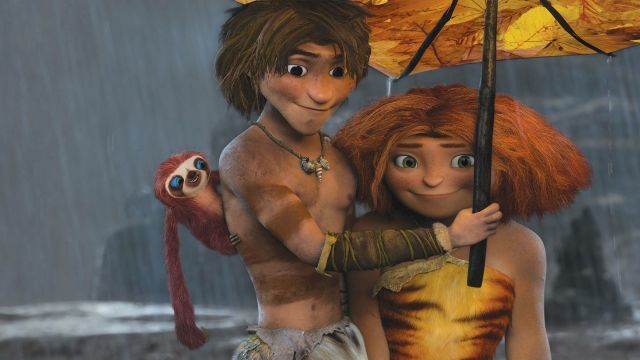 Stone plays a cavewoman—alongside Catherine Keener, Ryan Reynolds and Nicolas Cage, no less—and manages to still come across as charming simply through voice work alone. 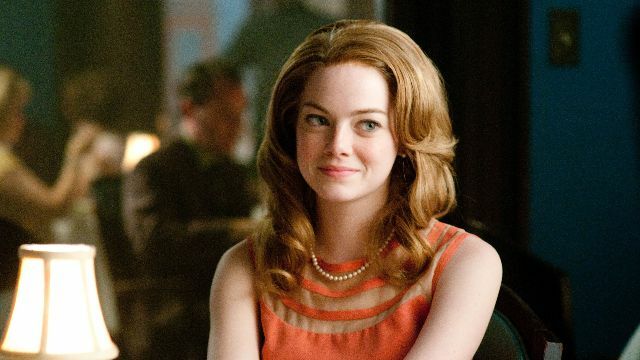 The post 10 Best Emma Stone Movies appeared first on ComingSoon.net.